Rent a Trash Dumpster in New Jersey | Reliable Trash Dumpster | Montella, Inc. It isn’t enough to ask for a place to store your waste and junk. A real trash dumpster rental should provide you with top notch quality and usability. That is exactly what Montella, Inc. provides—the top service to rent a trash dumpster in New Jersey. What Makes a Trash Dumpster Rental Reliable? At Montella, Inc., we take great care of our products. Even though they are dumpsters meant to store waste and garbage, doesn’t mean they don’t need a little maintenance and taken care of. Not only are our dumpsters the cleanest and freshest looking, they are also in the best quality, meaning they won’t succumb to wear and tear. The service itself is also reliable. The different dumpster sizes we offer come with a quality guarantee that you will have to see for yourself. Once you rent a dumpster from us, you’ll want to do it again during your next house clean out, construction, or demolition job. That’s our promise: that no matter what service we are providing, the quality will be met and you will be satisfied. We promise that our dumpsters will not break or arrive all scuffed up. 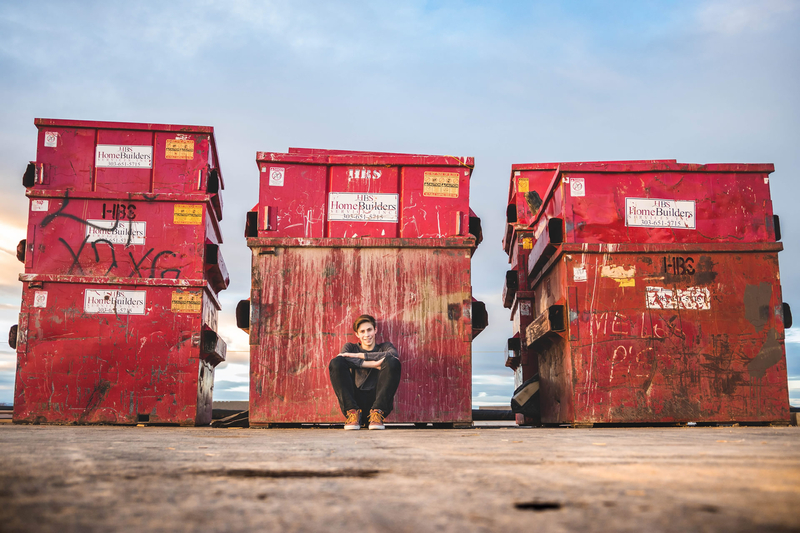 For a few years now, many people from many different backgrounds and fields have decided to rent a trash dumpster from us: homeowners, contractors, builders, shopping centers, hotels, apartments, and landlords—and they have all experienced great satisfaction from the service we provide. Our reliable trash dumpsters are also met with a clean up service. That’s right, we will help you clean the mess if you rent a trash dumpster from us. If a mess is too much for you to handle, we’ll help you handle it. We are the number one waste management and dumpster rental service in New Jersey, so give us a call if you have a big clean up that you need reliable assistance with.